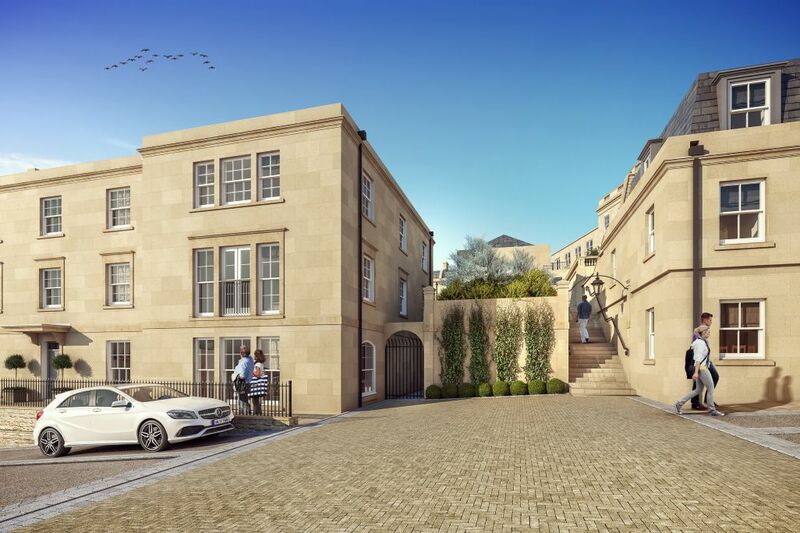 As Britain’s only city with an all-embracing World Heritage Site designation by UNESCO, managing significant development change in Bath can be challenging, but also rewarding. 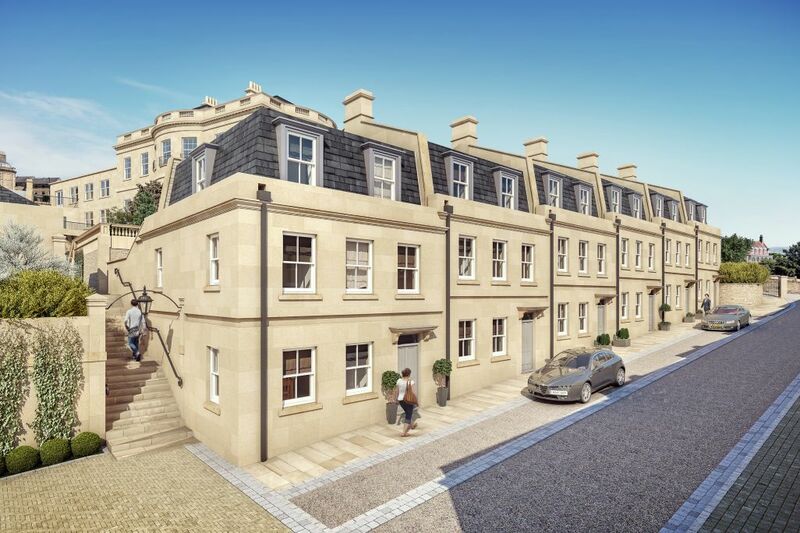 The regeneration of the Royal High School buildings that occupy the grounds adjacent to Grade II listed Hope House was an ambitious project. Our architects and planners worked closely with Acorn to develop a tailored planning approach to allow development of 58 new dwellings in a stunning parkland setting. 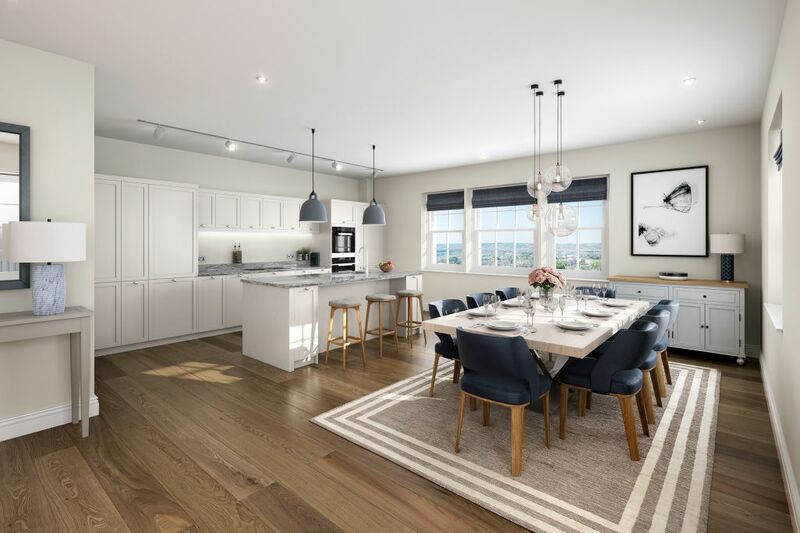 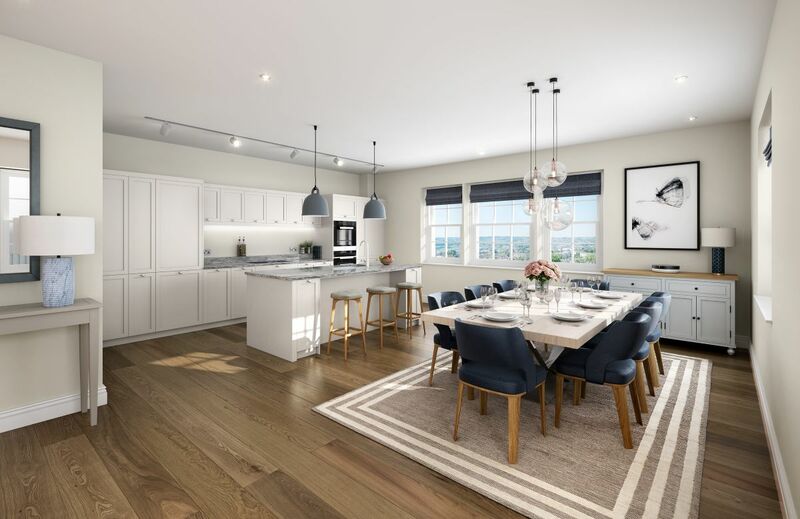 Set within six acres of parkland, Hope House offers a unique opportunity to benefit from a home in the city yet with the outlook and surroundings rarely found outside rural locations. 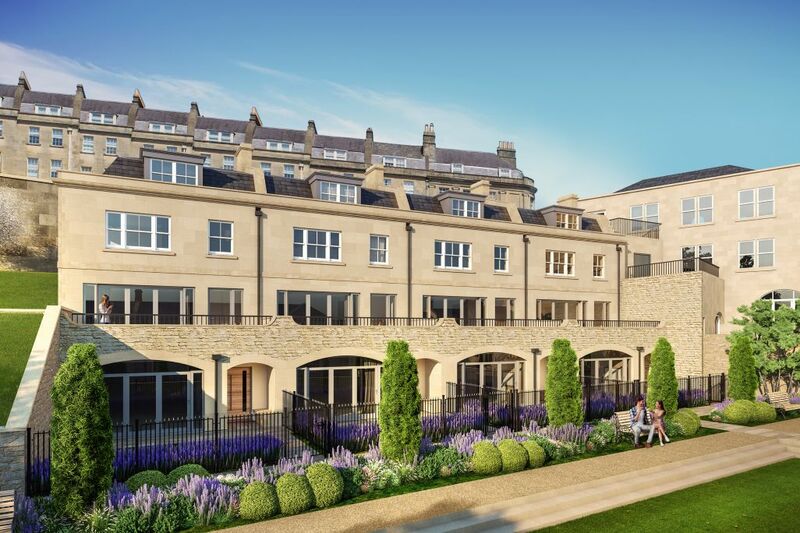 The project will create 58 new dwellings, with a mix of size, arranged around the historic listed Hope House, gardens and parkland. 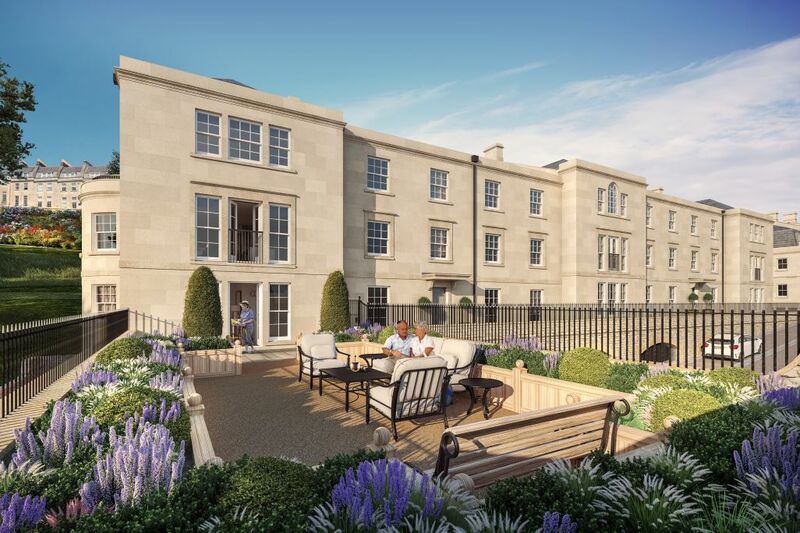 When Acorn first purchased the site, they recognised that the extant permission delivered a sub-optimal scheme. 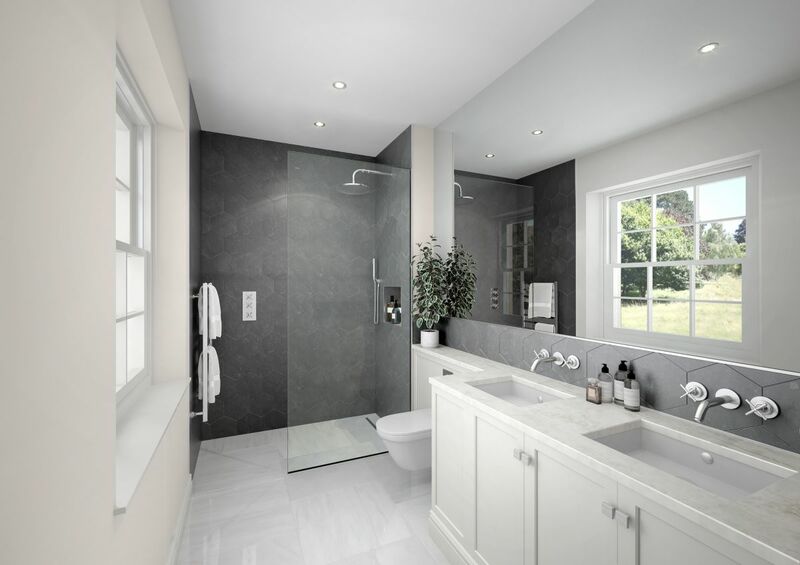 Our role was to steer a range of design changes to bring forward development as quickly as possible. 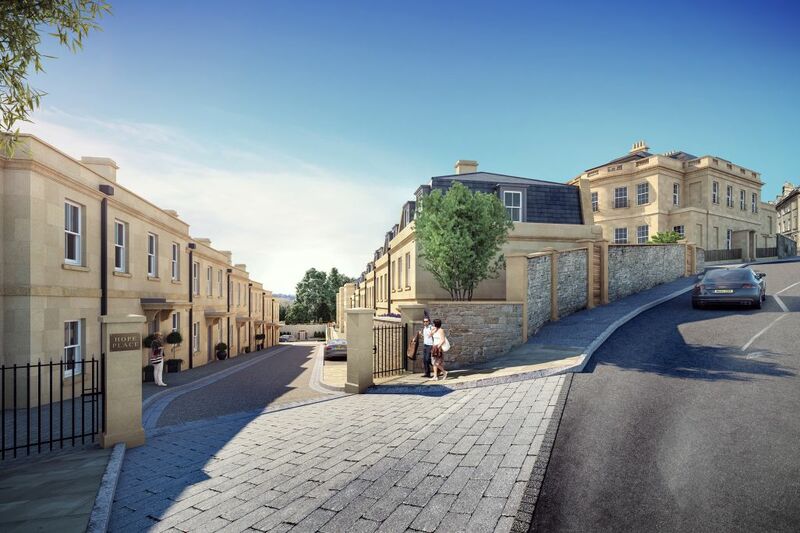 We worked collaboratively with Bath and North East Somerset Council to make sure that our strategy addressed their concerns up front. 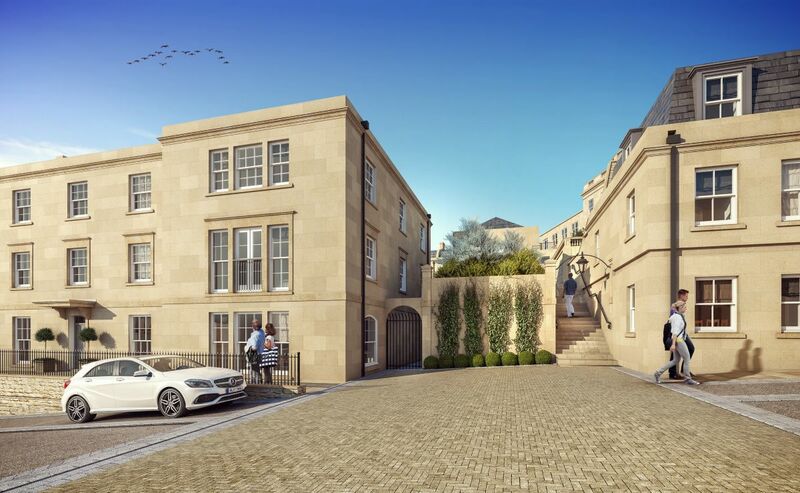 Complex negotiations followed to address a number of contentious issues, including the Council’s request for an education contribution via a S106 Agreement in addition to the Standard Community Infrastructure Levy (CIL) requirements. 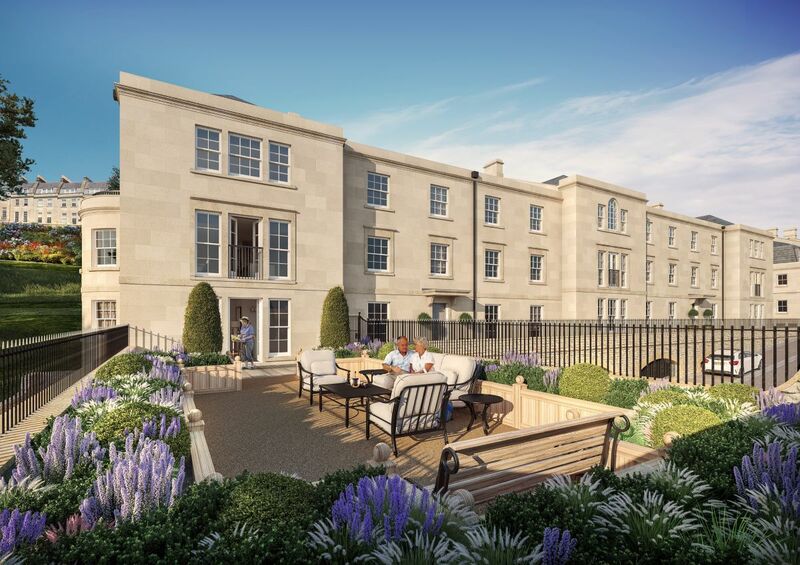 At the same time, the discovery of a World War 2 bomb added to the complexity of the process. 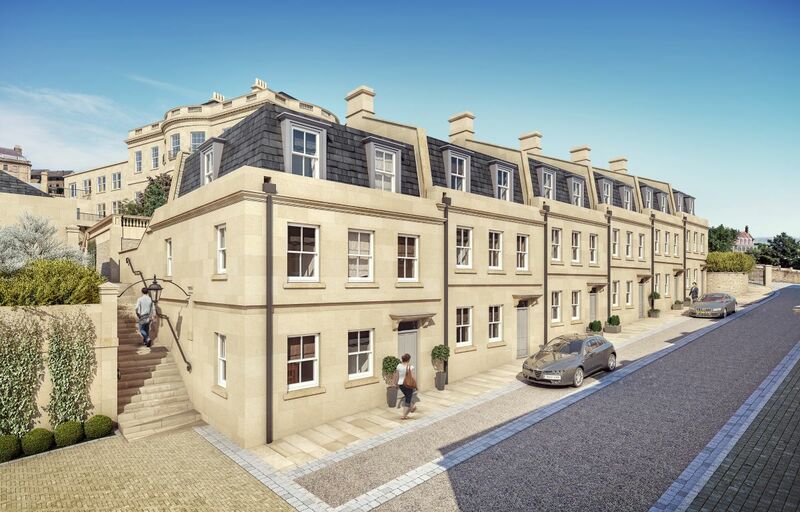 We secured consent with CIL requirements but only nominal S106 contributions, due to escalating construction costs, interest on financing and the challenges posed by the site. 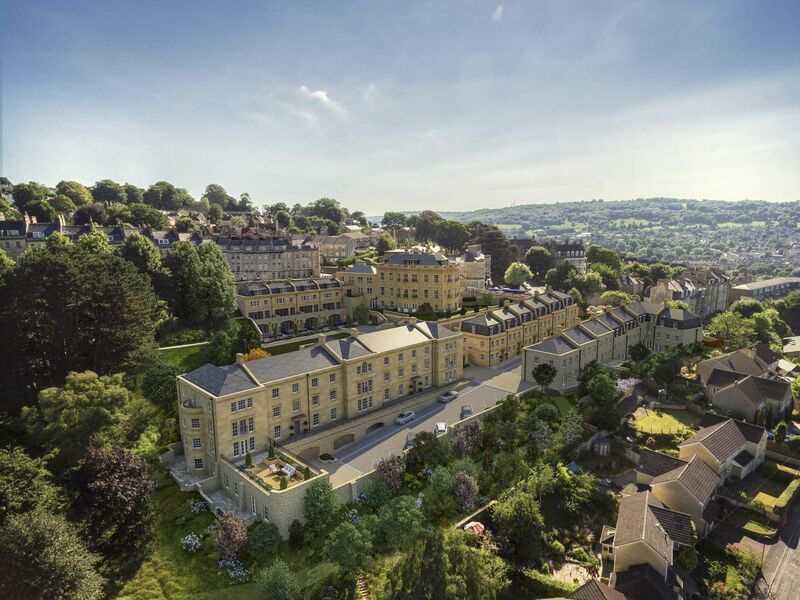 It ultimately ensured a distinctive, buildable scheme can be delivered on one of the most spectacular sites in Bath and provides a valuable contribution towards meeting housing demand in a highly constrained city. As you turn into the area from the historic Lansdown Road, a new street scene will reveal traditional style terrace houses with a simple but elegant Georgian detailing with the natural slope of the land showing a view of the beautiful rolling hillsides of the city of Bath in the distance. 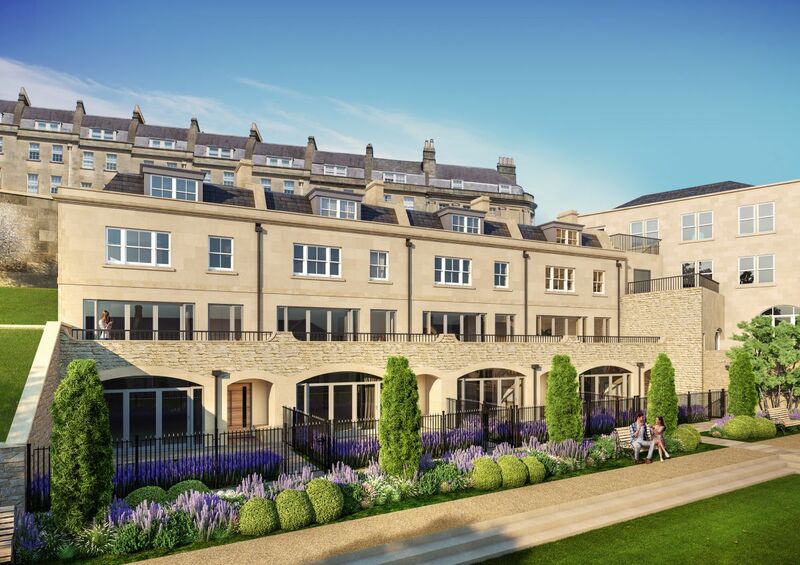 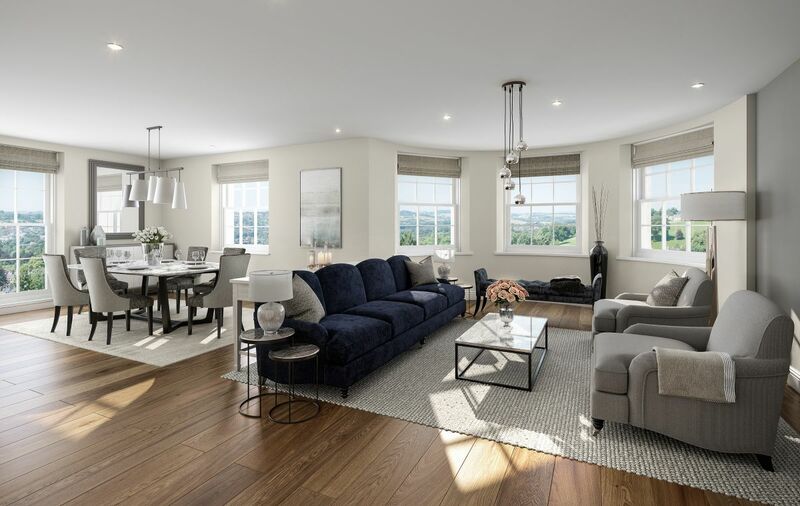 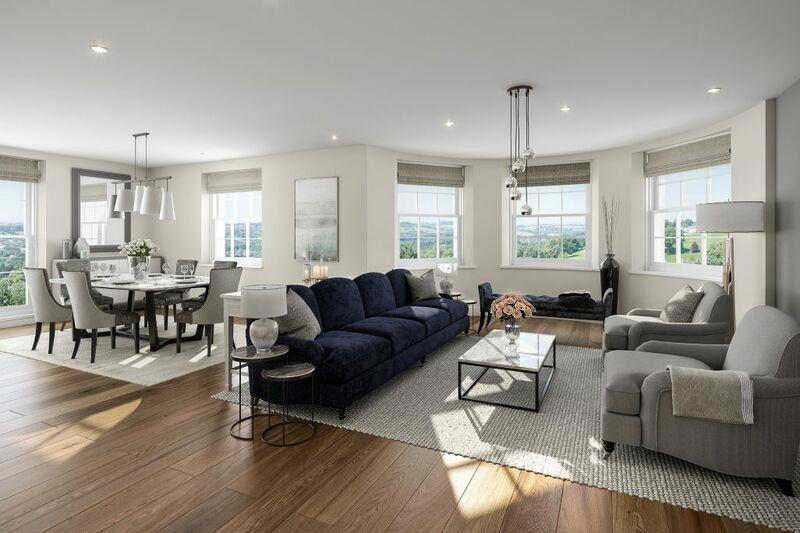 Spacious townhouses and apartments add to the development, with open plan living spaces each linking to outside spaces with views of Bath. 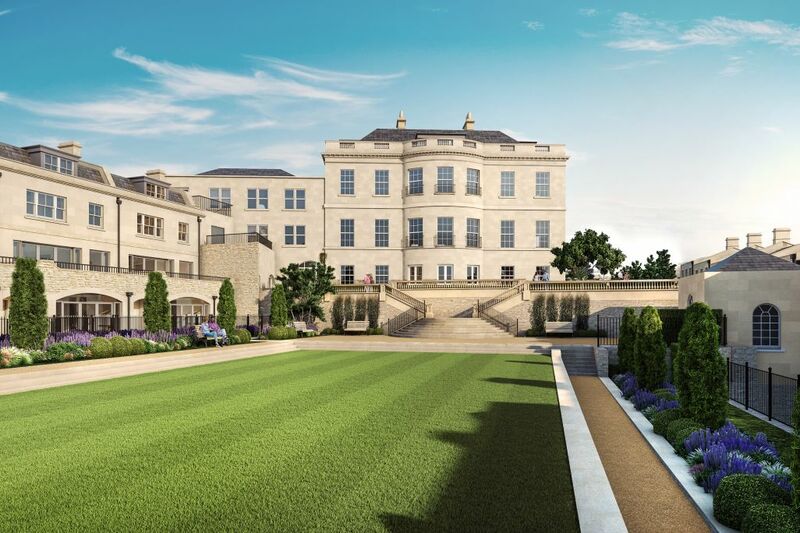 Sitting proudly at the head of the parkland is the listed Hope House, brought back to its former glory to give it the scale and grandeur of old and the views, space and décor in five apartments to match.